Many times, the urges to pull that are associated with trichotillomania can be completely eliminated in a very straightforward manner. We adjust a person’s amino acid levels based on their symptoms and they wake up one morning with no urge to pull. These cases are wonderful, as they can feel completely free of the urge to pull within days to weeks and never have to look back. Some cases aren’t so straightforward. If a person is still experiencing the urge to pull after we make several adjustments in their amino acids, we run testing to help us determine their exact amino acid needs. The testing of serotonin and dopamine in the urine takes us into a sophisticate d world of interpretation that allows us to define the functional status of specific gates in the tissues that control neurotransmitter levels in the body. 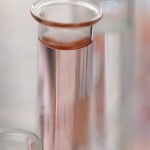 It’s not a linear effect (i.e., if I give more, the numbers go up; if I give less, then numbers go down) and each person can have unique responses to amino acid therapy. This is where clinical symptoms and changes in other behaviors that are also influenced by neurotransmitter function can be invaluable in the interpretation of test results. Once testing is initiated, it needs to be continued until a person achieves their goals. 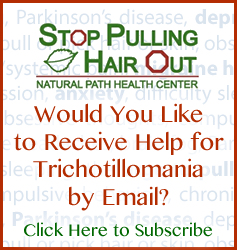 In the case of trichotillomania, most people don’t need any testing. In those that do, two to four tests is usually all that is required. 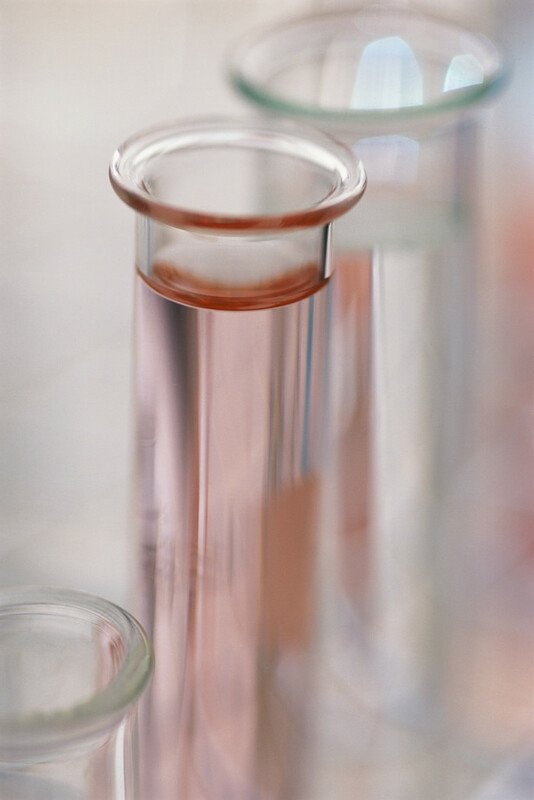 However, we have some clients with trich that have required numerous tests over the course of many months to achieve proper neurotransmitter balance. Even though this can be an arduous process, it works and it is necessary to define the person’s unique needs. Using testing along with regular consultations, we will figure out how to get each person’s neurotransmitter levels optimized and rid them of the urge to pull once and for all. It may just take some time. That is a sentiment I know you are not alone in feeling! AND, I encourage you to think about trichotillomania not as a permanent thing, but as a temporary state that can be changed. Use those feelings to fuel your drive to eliminate trich from your life. Once that happens, you can then spend your energies on more pleasurable pursuits. Thank you very much for sharing what so many have felt! If we can assist you in any way, please don’t hesitate to contact us.